The Broad Group aspires to the goal of preserving the environment and creating a cleaner and more sustainable future. It is at the heart of everything we do. 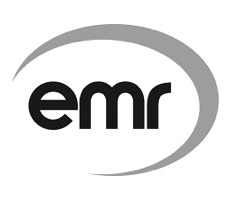 As recognised industry leaders and the first choice partner for many businesses nationwide, we are in a unique position to deliver advice and support to businesses affected by waste crime, those wishing to develop their own renewable energy project, or businesses looking for a sustainable feedstock supply chain solution. Broad Environmental is a market leader in delivering effective environmental waste management services. Developing a Renewable Energy Project? Broad Energy consults on and invests in the delivery of renewable energy projects. Want to turn your waste into fuel? Broad Fuels can help to manage, transport, and maximise the value of your fuel, including for RDF, SRF, and Biomass. Landfill tax – the rules have changed. From the beginning of April 2018, changes have been implemented to the Landfill Tax Regulations that make it easier for people involved in illegal dumping to be made liable for the tax. Will growth in refuse-derived fuel impact recycling rates? A great deal of the waste material used in RDF would have been destined for landfill, had the opportunity for RDF not been an option, but there are a few voices of concern from within the European community about whether or not the continued growth of refuse-derived fuel will have a negative impact on recycling rates. What is waste crime and how do we tackle it? If you’ve been keeping on top of the news, you’ll have seen an influx of news reports on the ‘trash mafia’ – illegal fly-tippers operating on a large scale and targeting UK farmers, particularly those in Essex. The attention on waste crime is higher than ever, and tackling it is quickly becoming of global importance. But is the trash mafia all we have to worry about? 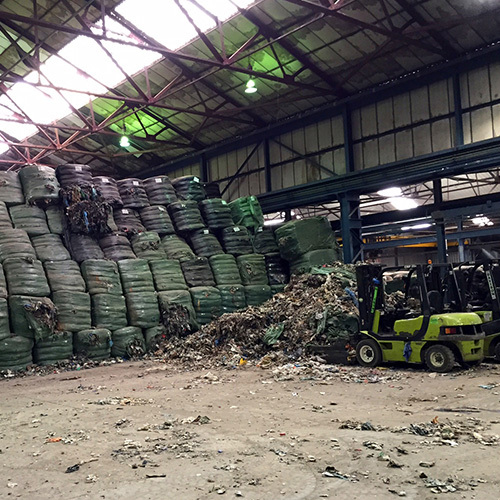 Broad Environmental was appointed in January 2015 to begin removing the material for onward processing and recovery. 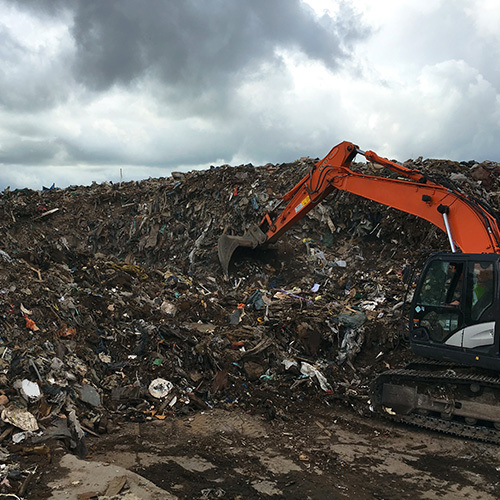 For 7 years, a notorious 40ft rubbish heap was an eye sore in Brierley Hill in the West Midlands. So how did we clear it?